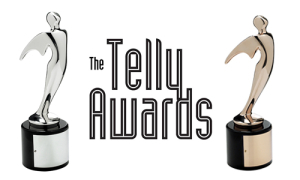 We’re pleased to announce that The Folklorist has just won three 2016 Telly Awards for Television Program – Entertainment, Television Program – History/Biography, as well as the 2016 People’s Telly Award for Television Program! Many thanks to everyone who voted for the show this year, and to all of you who make this program possible. Here’s to keeping the lore alive!